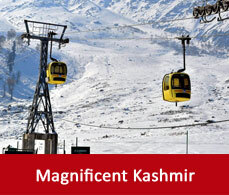 Srinagar can be reached by various ways. A detailed Srinagar travel guide has been shared with you attaching the route guide map to reach Srinagar by various modes of transport for your convenience. 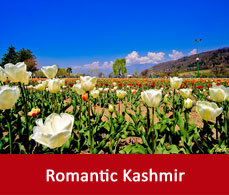 Srinagar international airport or the Sheikh Ul Alam airport is well connected and has regular flight service for Delhi, Chandigarh and Mumbai. This airport is just 15kms away from the city. The railway station near to Srinagar is the Jammu Tawi or the Udhampur railway station. It is well connected to most of the major cities of India. 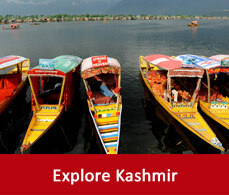 To reach to Srinagar from there you can hire a taxi or may take a private or state run buses.